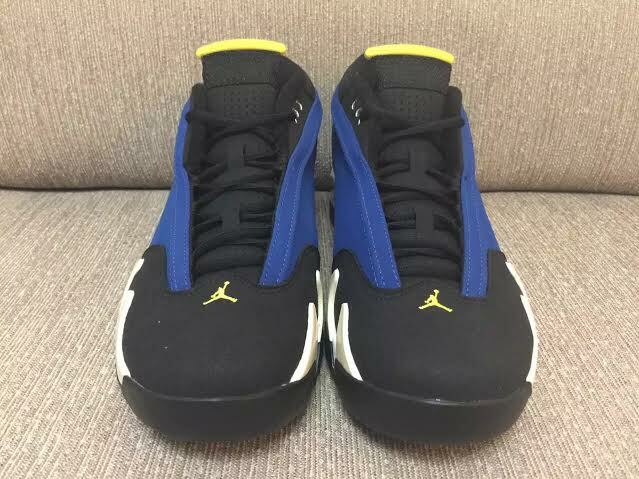 Have You Been Eyeing The Air Jordan 14 “Laney?" The 30th anniversary of Jordan Brand is no joke. The special occasion has brought us plenty of remastered classic sneakers already, and it doesn't look like they're going to stop anytime soon. 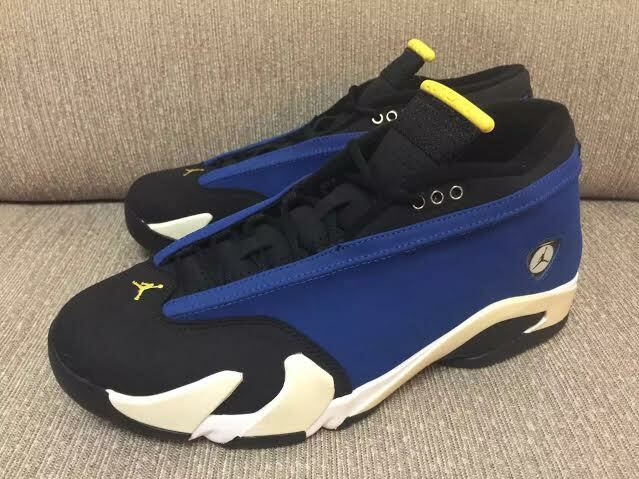 Following last year's return of the Air Jordan 14, this year will bring us the classic "Laney" colorway we've all grown to love. 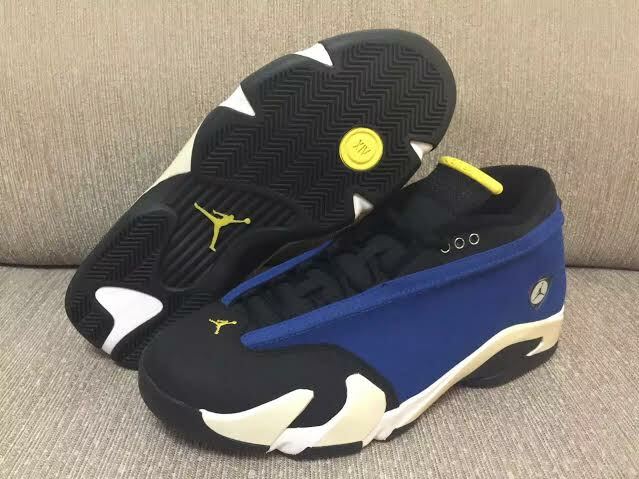 The Air Jordan 14 "Laney" hasn't seen retailers since 1999. After a 16 year wait, the sneaker is finally making a return. Black nubuck leather throughout are hit with contrasting finishes of varsity royal. White works its way onto the midsole and heel while maize accents complete the sneaker's look. Hitting retailers October 3rd, you'll be able to cop the Air Jordan 14 "Laney" for $170.